Most mothers I know have, at some point, fed their kids fruits and vegetable purees that come in those portable, oh so convenient, pouches. I even know a couple of picky eaters who only eat veggies and fruit from this type of pouch. 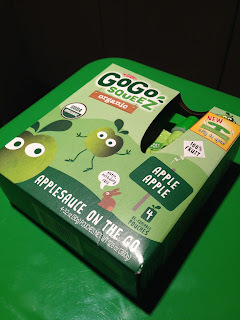 At home, I like to have a back up box of the GoGoSqueez Organic Applesauce- which I turn to if (and when) I haven't had time to go to the store or farmer's market, and need a quick portable snack for the kids. A couple of days ago, though, GoGoSqueez one of the better known and widely available fruit pouch companies issued a voluntary recall. Uh-oh. After finding mold in some of their products, GoGoSqueez had the mold tested by an "expert microbiologist (who) determined that it poses no known health risk" (the pouches do not contain any added preservatives which is part of the reason the mold was able to grow). However, because the company knows that " mold is gross and unpleasant to look at or taste" they have gone ahead to issue the recall. Thanks for that GoGoSqueez because, yeah, it is pretty unpleasant to look at or taste. How do you know if the GogoSqueez pouches you have at home are affected? Just check their "Best Before date". If it's between 6/30/16 and 7/26/16, throw them out, call the company at 1-844-275-5841 or visit their website for more information. Lucky for us ours did not fall in the faulty batch. 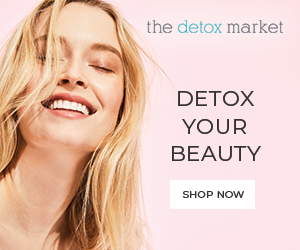 I will say that, according to some posts on the company's Facebook page, some pouches with alternate "Best Before Dates" have also allegedly been found to contain mold... so it might be wise to be extra vigilant.